Senior Corporal David Galvan was killed when his patrol car crashed into a utility pole after being sideswiped. He was en route to assist another officer who had stopped a stolen vehicle. 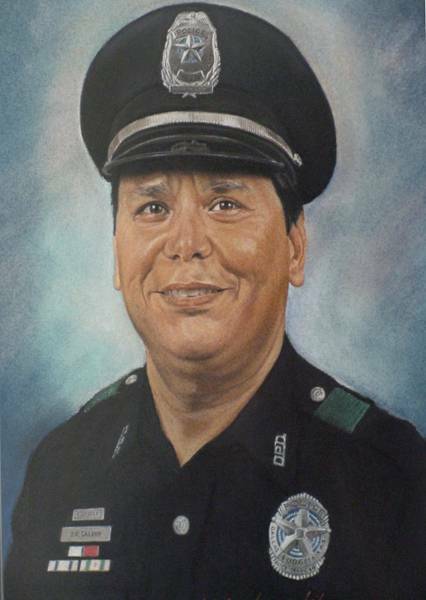 Corporal Galvan was a U.S Marine Corps veteran and had served with the Dallas Police Department for 16 and a half years. He was survived by his wife, daughter, and three sons. Dave you were a fun guy to be around. Prayers for your family. You are not forgotten.